The first outing of “Wreck-it Ralph” met enormous success at the box office in 2012. Displaying the convergence of diverse game characters and highlighting the entertaining interaction between them, the movie attracted many viewers. 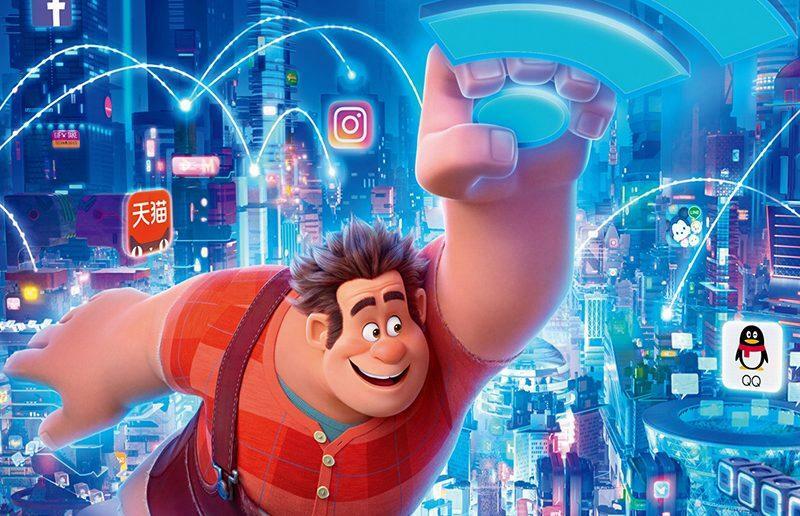 The sequel, “Ralph Breaks the Internet,” starts its plot in a similar way, but with an unexpected twist: Wreck-it Ralph and his best friend Vanellope von Schweetz, a racing game character, begin their venture into the Internet. Indeed, the new movie has attracted many viewers for its intriguing plot. 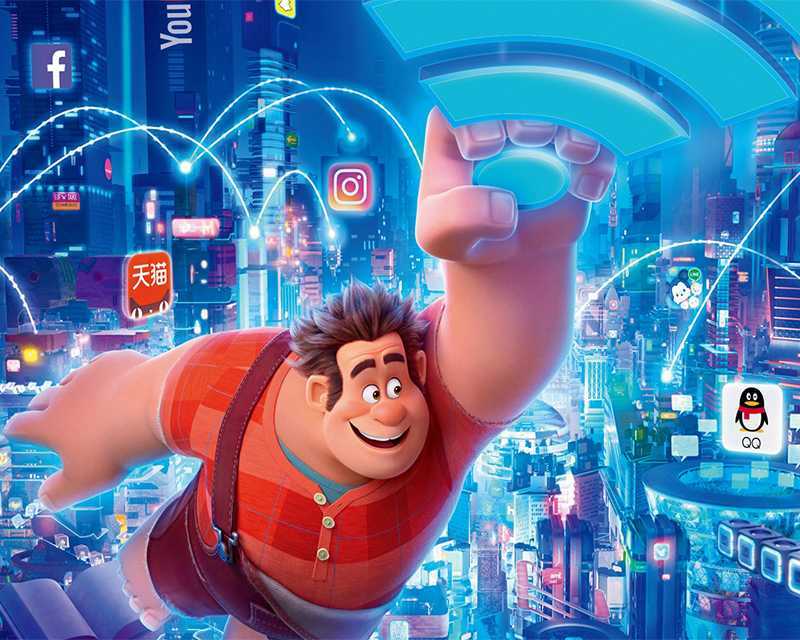 Taking on the compelling theme of love and friendship, “Ralph Breaks the Internet” shows several conflicts that Ralph and Vanellope face, which only contribute to building a stronger relationship between the two characters. 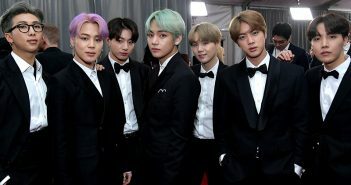 While the movie has received immense acclaim for its relatable plot and intriguing storyline, some critics regarded the story as disappointing. However, to the movie’s defense, some contend that such reference to real world issues makes the story more intriguing and relevant. For instance, the film highlights downsides to the cyber world by directing attention to offensive online comments, fake advertisements, and viruses. 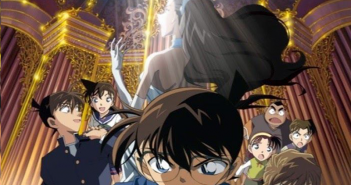 Yet some claim that such real-world references distract the audience from recognizing the lack of a strong plot development. While some claim that the second coming of Wreck-it Ralph to the big screen is harder to love than the first, it delivers colorful graphics, humorous scenes, and emotional moments that all speak to the audience members. Though the movie has an uneasy fascination with the Internet culture, it successfully convinces children to enthusiastically watch the adventure that takes place and understand the nourishing message about friendship.